From permanent straightening solutions and de-frizzing creams, to pre-treatments for differing hair types, to nourishing shampoos and conditioners, the YUKO experience can be tailored for all hair types. Formulations are designed to be easily absorbed so key ingredients get to where they are needed, ingredients which are specially chosen to strengthen and moisturise. 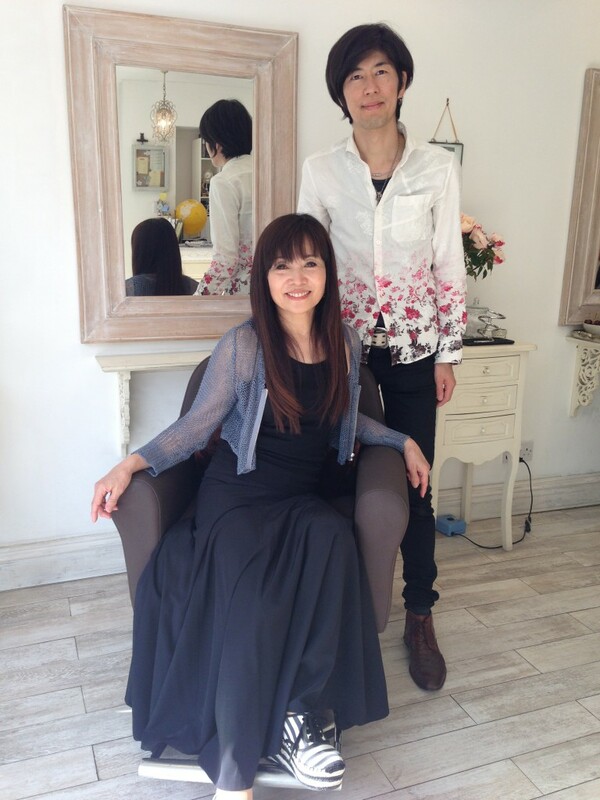 YUKO really does care for your hair. YUKO is named after Yuko Yamashita, a Japanese hair stylist who has spent her entire career making people feel good about their hair. In 1996, in collaboration with Phiten, a Japanese health and well-being company, she created a revolutionary straightening system. The YUKO brand was born!